I must say I’m a nail polish addict. I guess I have around 25 different colors at home. But I honestly do think that it is just MUST for a woman to take care of her hands, not only for herself, but also for the men world. I’m pretty sure they appreciate nice and well-groomed hands. 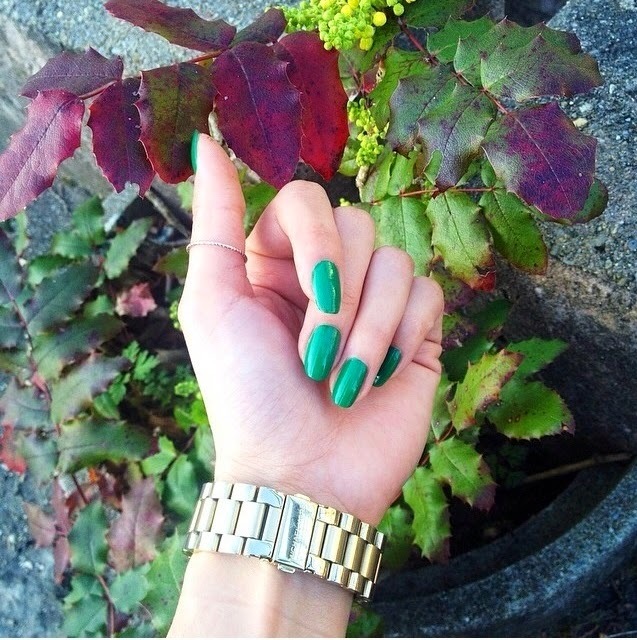 To color the nails is not necessarily a must, but it’s just something I like to do. It’s actually like an accessory, which adds a little “pep” to your overall look. 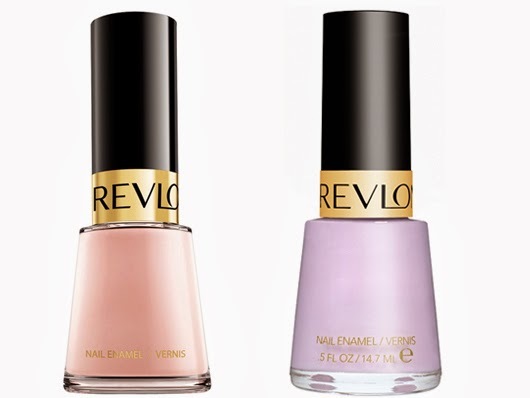 I’m very much into “REVLON” lately. They have a really nice color palette, it’s smooth to apply and it also dries very fast. Give it a try girls.